Take command of your crew and prepare to set sail. You're Islebound! Islebound is a visually gorgeous board game of commerce, piracy, and diplomacy by Ryan Laukat, designer/illustrator of Above & Below. Explore a mystical archipelago filled with bustling towns, sea monsters, pirates, and the promise of gold! Build your capital city, hire new crew, and fight off pirates - or become one. Gather your wealth, beware the sea monsters, and remember - no matter your path to victory in Islebound, there is only one winner! 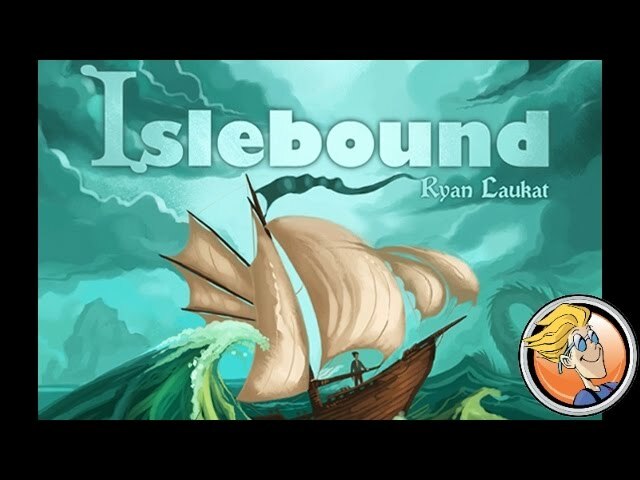 Buy Islebound for a visually lush board game set on the high seas with plenty of ways to play and win.